If you have seen Tiger Zinda Hai’s beautiful love song, ‘Dil Diyan Gallan’ one of the most striking images is the portrait of Zoya aka Katrina Kaif on the snow. 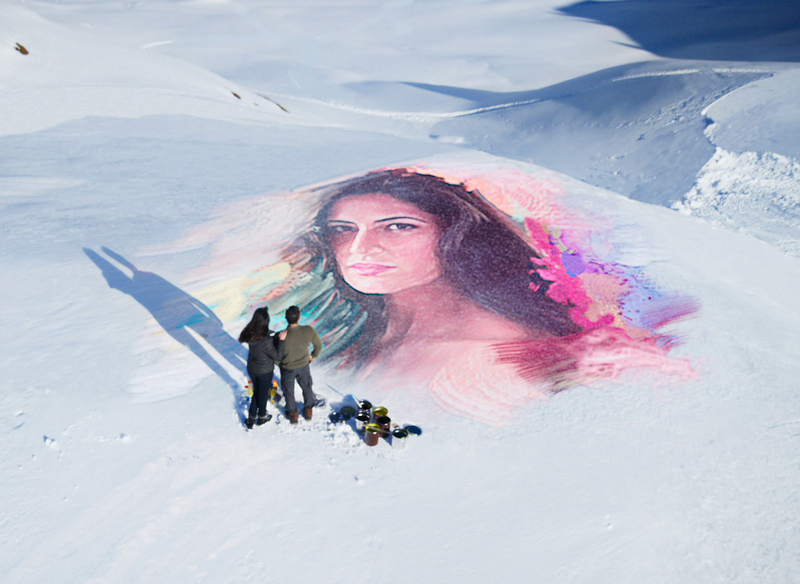 We have just learned that Salman Khan himself painted the picture on the ice. Call us wowed! See the absolutely beautiful picture! Knowing this makes this gorgeous song even better! Watch it to see within ‘Dil Diyan Gallan’ and since this adds the lyrics you can sing along! The high-octane action thriller is set to release in cinemas next Friday on 22nd December 2017. 15 queries in 1.113 seconds.